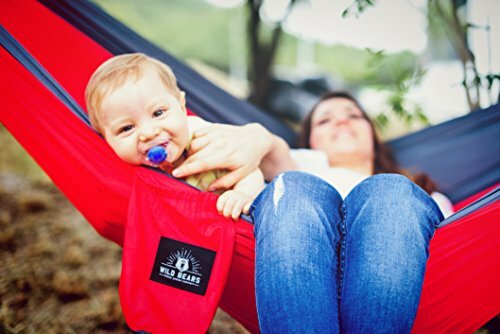 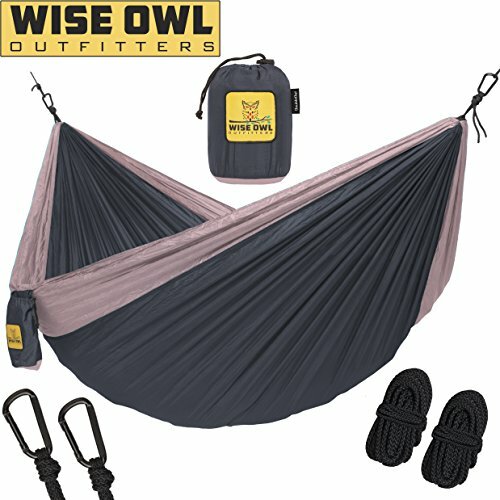 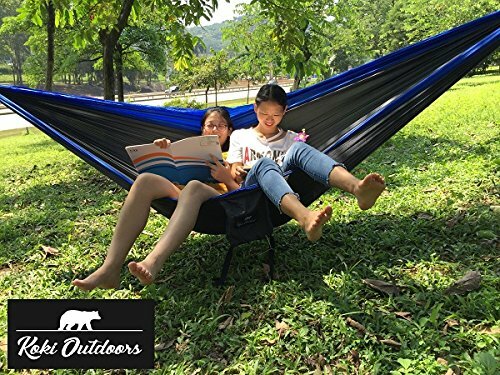 Kids Hammock for Camping – Wise Owl Outfitters Owlet Kid or Dog & Gear Sling Hammocks – Best Quality For The Outdoors Travel or Just Fun! 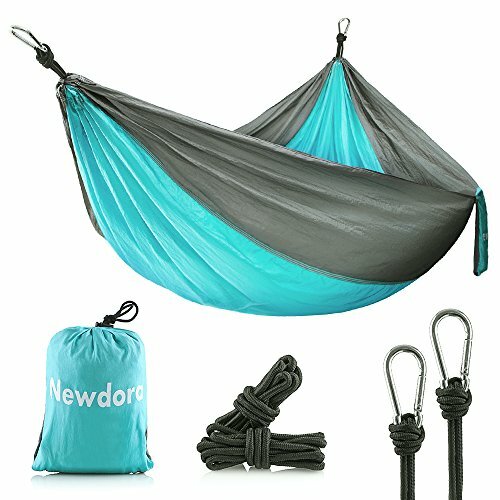 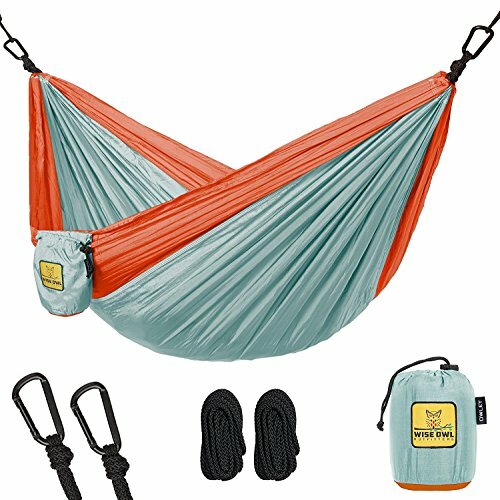 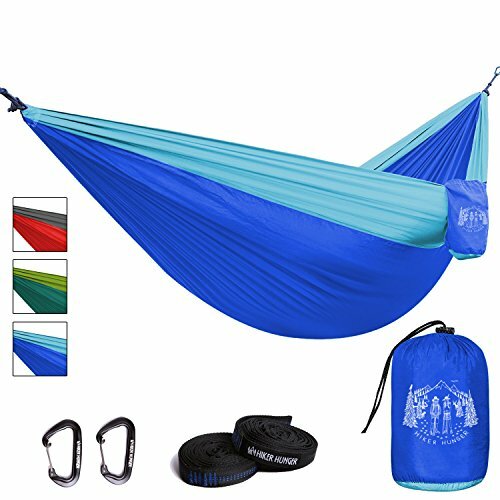 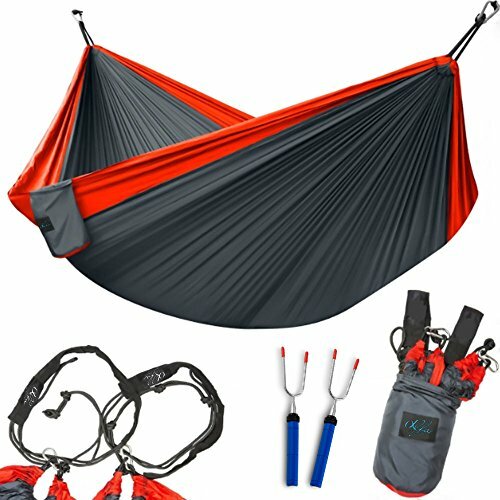 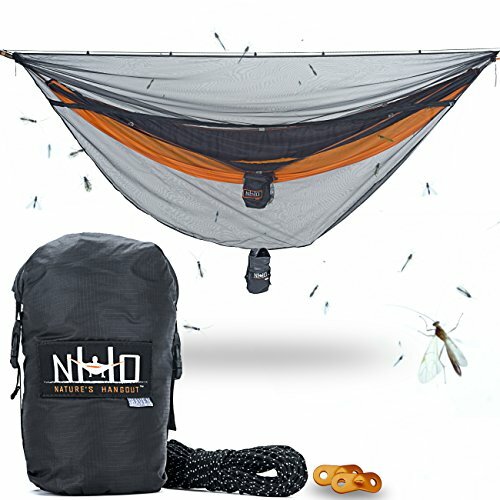 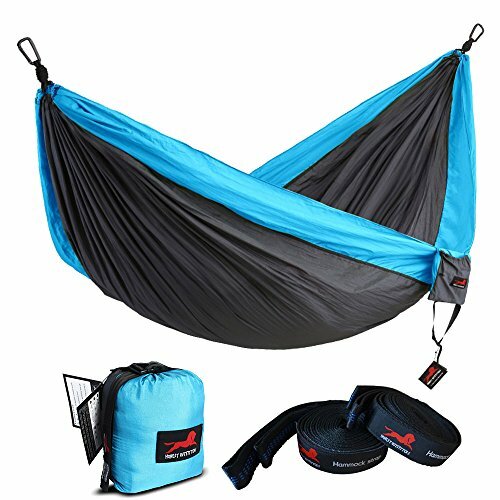 Portable Lightweight Parachute Nylon Hammock – 3 Colors! 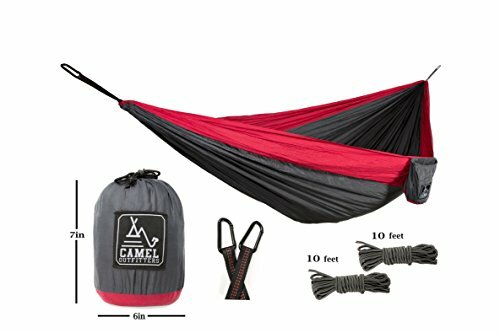 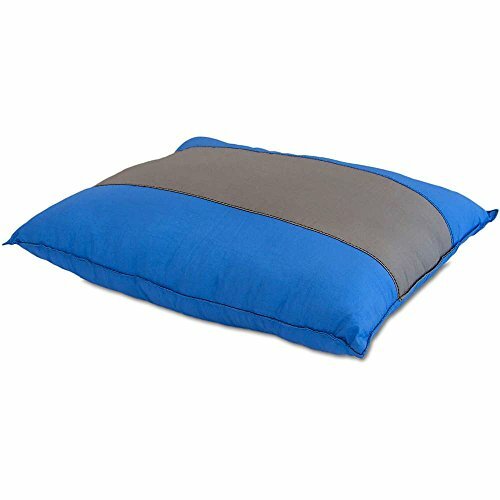 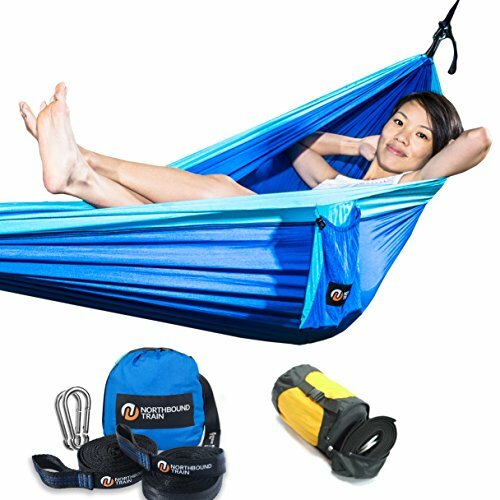 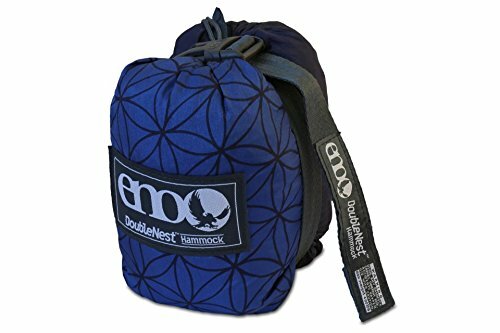 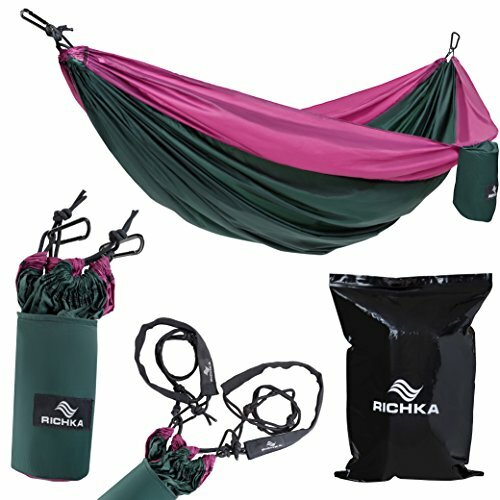 Camping Hammock – Portable Hammock – Bonus Compression sack. 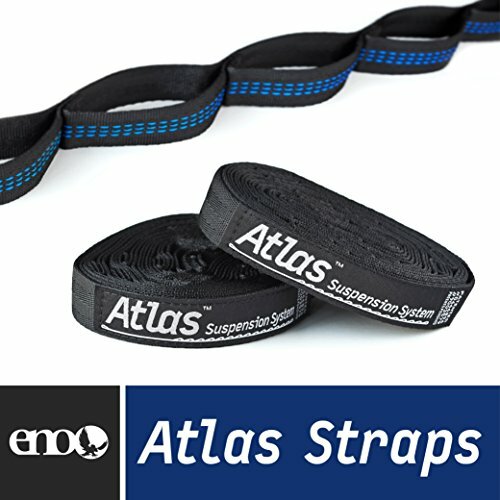 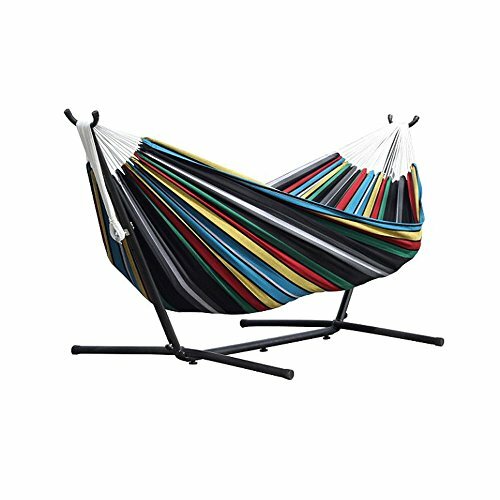 25% wider than Single Hammocks. 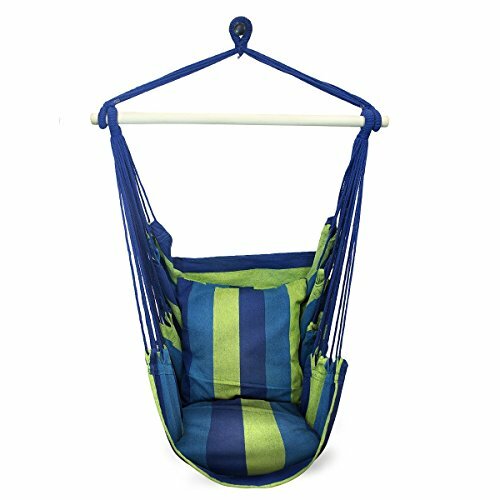 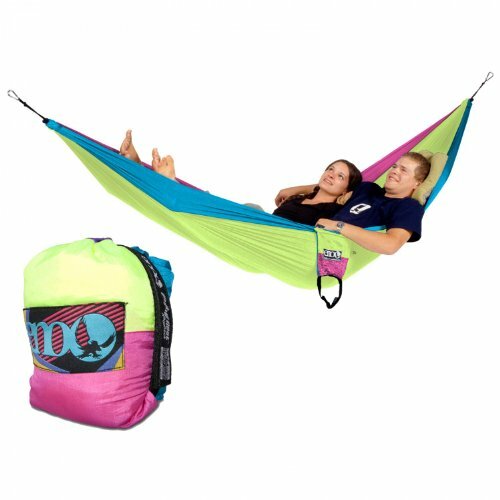 Parachute Hammock Ripstop provides safe fun and bed-like comfort for camp, beach, travel, backyard fun. 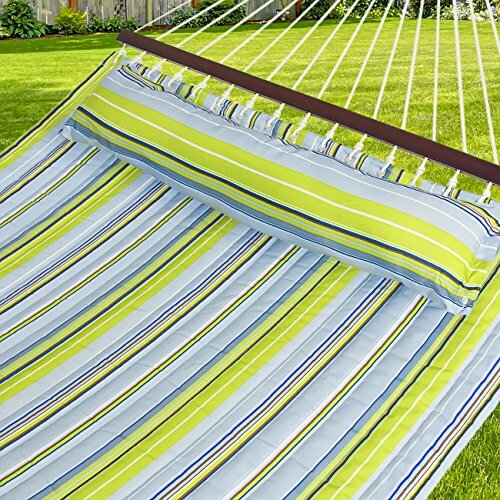 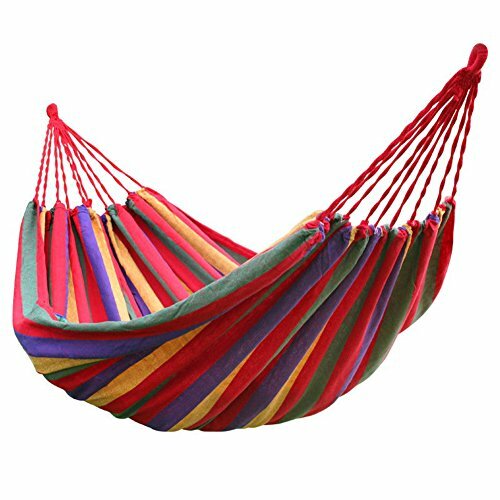 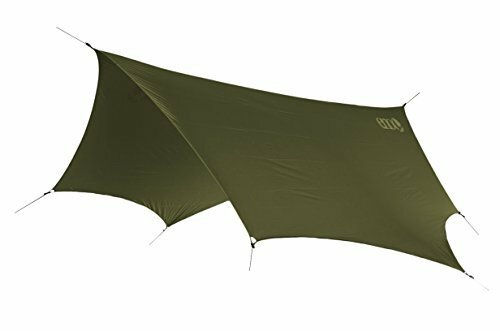 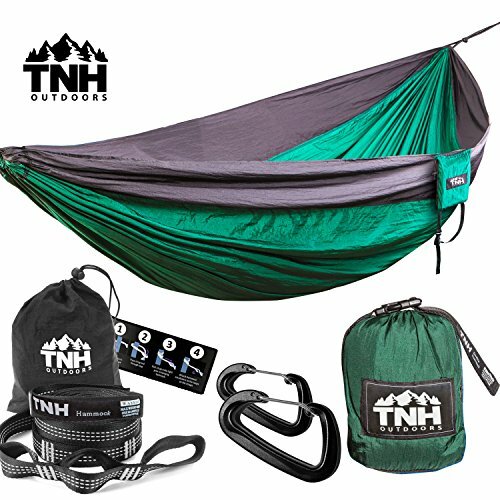 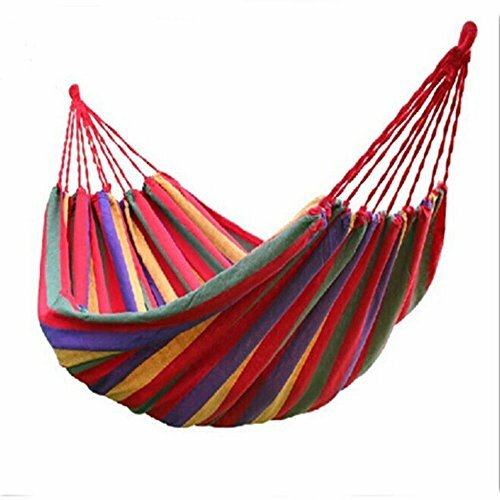 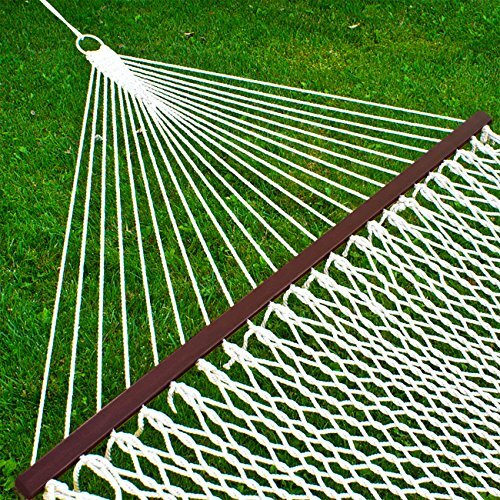 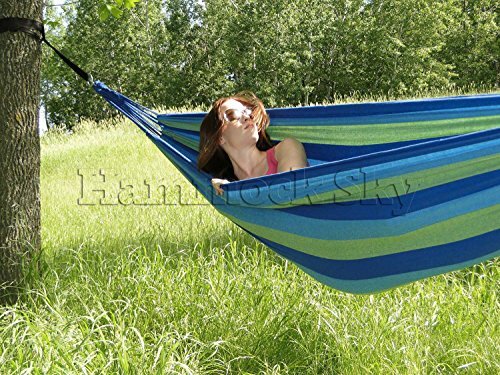 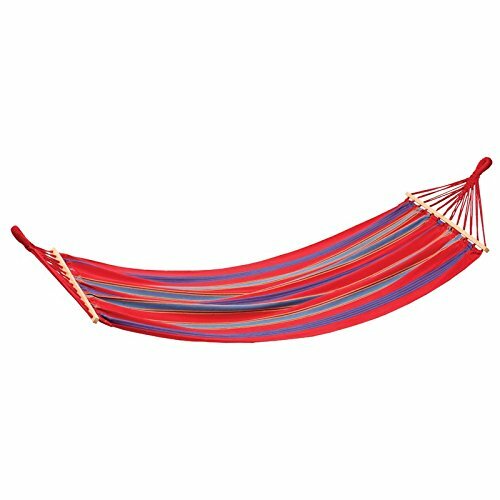 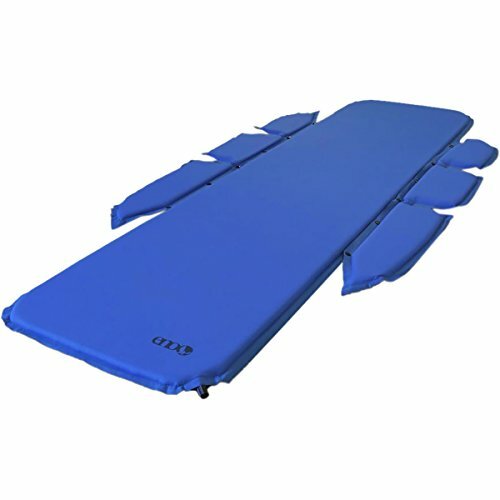 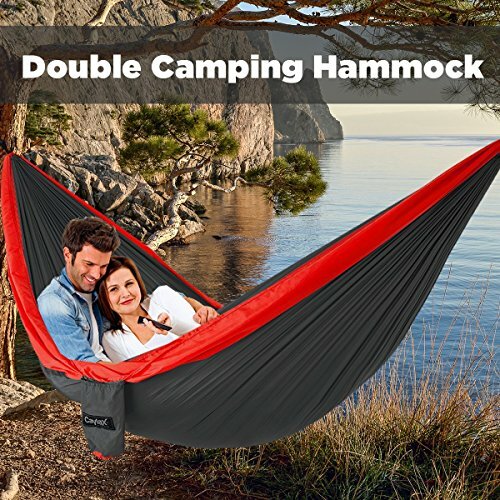 Premium Outdoor Hammock – Large Double Size, Portable & Ultra Light. 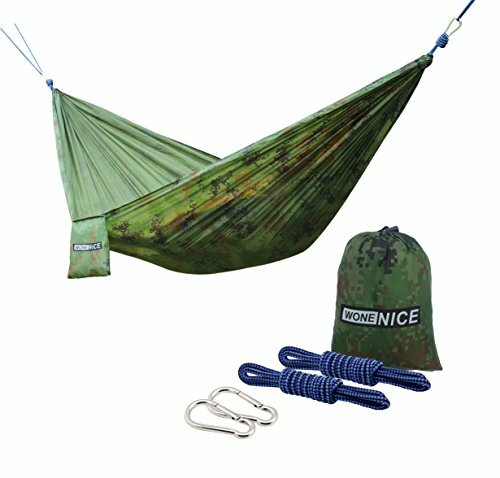 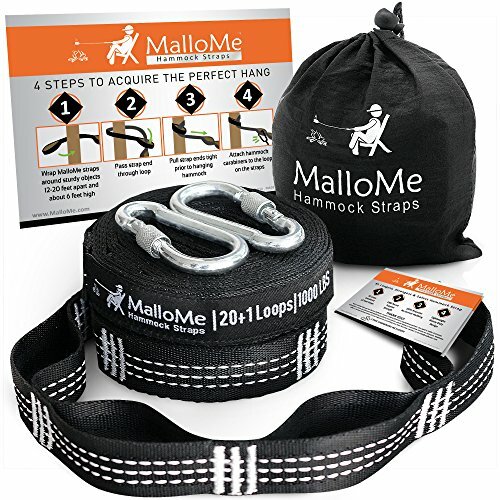 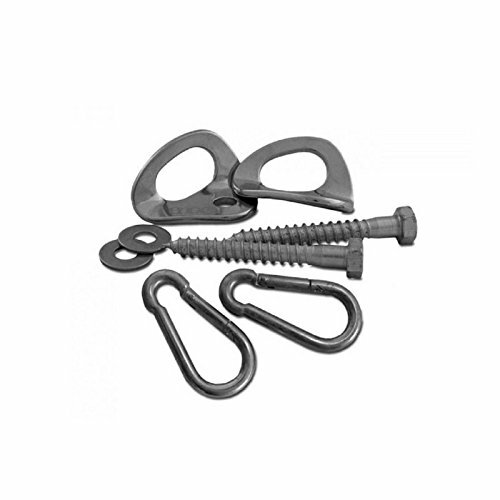 FREE 10′ Tree Straps & Wiregate Carabiners Included.